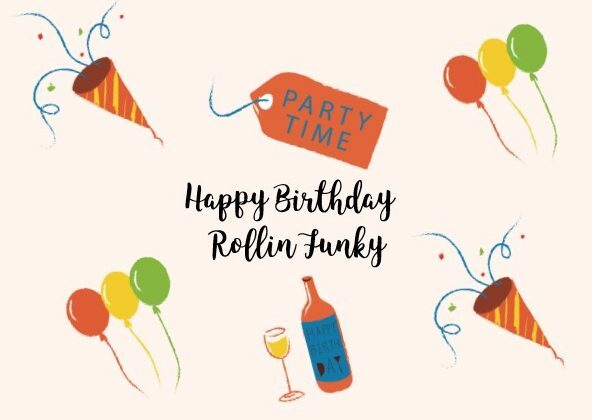 Yes, that’s right Rollin Funky is 1 year old; where has the year gone? It feels like only yesterday that I pressed publish on my first blog post. I would like to thank the thousands of readers around the world that visit each month, I really appreciate it. You have seen my growth; a lot has happened in a year. 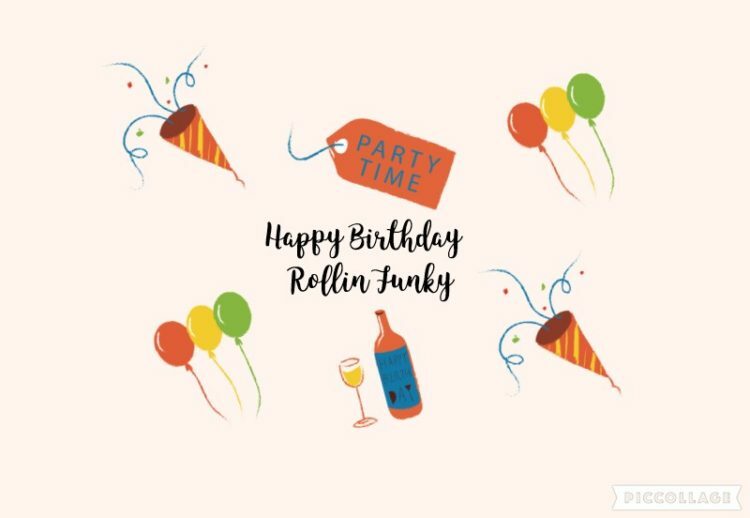 I thank you on the first of many blogging birthdays and I hope you continue to follow my journey in the years to come.